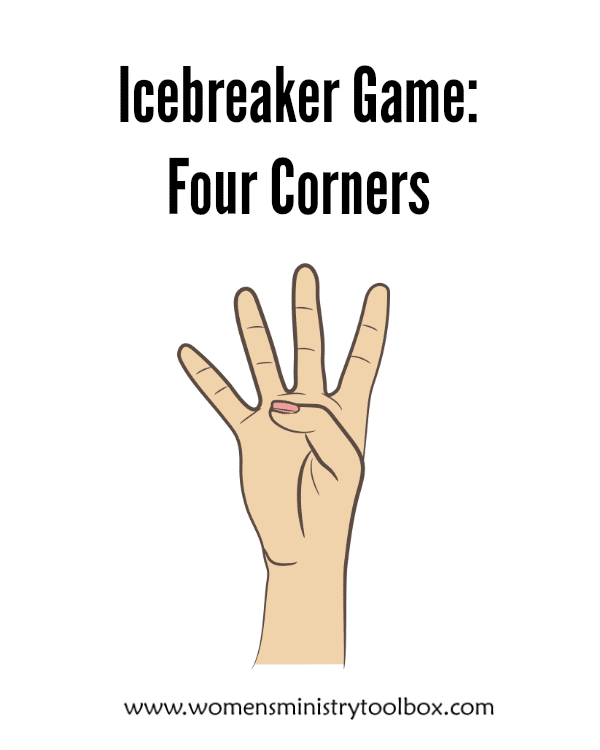 This Four Corners Icebreaker is one of my favorite icebreaker games to play. It gets people moving, mixing, and mingling! It’s also an easy game to play on the spur of the moment. Supplies: Four signs for your 4 corners (labeled 1, 2, 3, 4); tape to hang signs; list of categories; a microphone or very loud voice. You will need enough room for the group to move around. Instructions: Hang the signs in each corner. Be sure the numbers are LARGE and easy to see. Say: Tonight we’re going to discover just how much you have in common with the other women in our group. I’ll read a list of items and you’ll need to move to the corner which best describes you. Though you may not move every time, you must pick a corner – no standing in the middle. First up, let’s see what your favorite beverage is: corner 1 – soda, 2 – water, 3 – tea, 4 – coffee. 1 – soda, 2 – water, 3 – tea, 4 – coffee (you’ll need to repeat them at least once). Choose another list and go thru as many as you wish or as time allows. 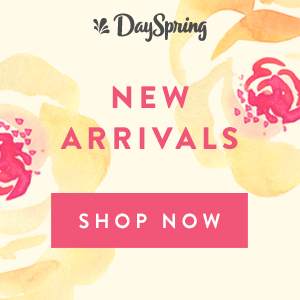 If you had the day to yourself: sleep, watch chick-flicks, shop, read. Would like to try: skydiving, surf boarding, bungee jumping, zip lining. 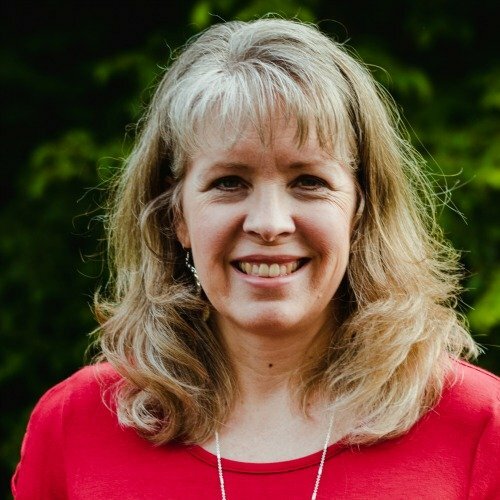 Notes: I purposefully did not list any “churchy” categories, expecting that in most situations you will have unchurched/new Christians that would feel uncomfortable. However, with your Women’s Ministry Team, etc. you may want to throw in things like favorite hymn (Amazing Grace, Just As I Am, Come Thou Fount of Every Blessing, How Great Thou Art) or favorite woman in the Bible (Mary, Martha, Ruth, Rahab). My women class will enjoy this activity. Great! Praying you all have a sweet time of retreat! Planning to use for a Pastors’ Wives Retreat. Planning to use this at a Pastors’ Wives Retreat. Thanks Gloria! It’s one I’ve used over and over throughout the years. Heidi – you are so welcome! 🙂 You CAN do this! These are great! 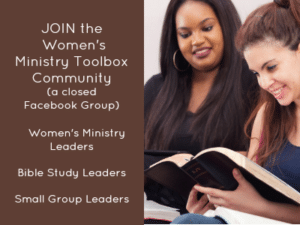 Thanks for sharing so that women like me, new to Leading women’s ministry, can do this! 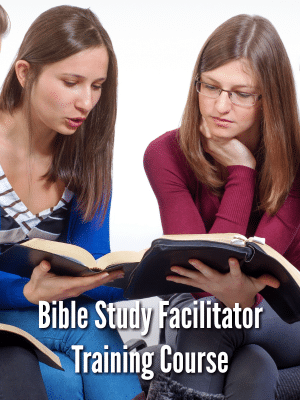 Just starting a new Bible study, this will be a great ice breaker and so much fun! Thank you I love it when your email shows up.